Info: Jimmy Choo Robin Biker Leather and Elaphe Snake Bag. $1,395 via Jimmy Choo or Net-A-Porter. Jennifer Lopez‘s rare and unique crocodile Lambertson Truex Small Croc Paxton chilling with us on the park bench. Shop the Paxton via Lambertson Truex Online. Snapshots: Which designers would you like to see? 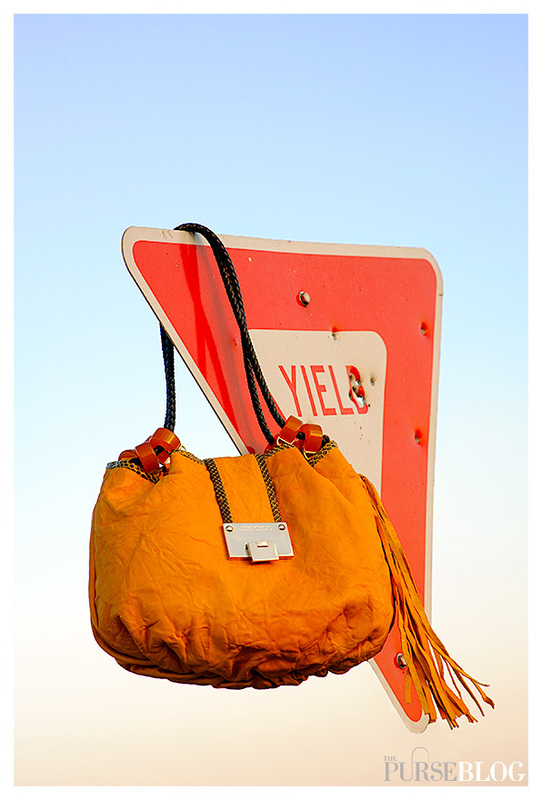 This week we implemented our Snapshots features, in which we give you exclusive and original photos of designer handbags. 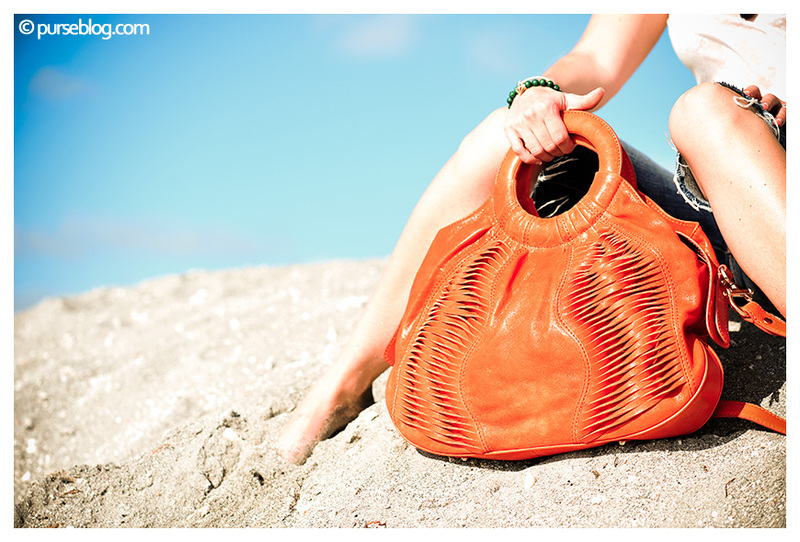 While many of the bags we will shoot I own, many are also new designs sent to us by designers to review and shoot. We want to hear from you. Which designers would you like to see featured in our Snapshot pieces? We will try to get a large variety of different designers, different bags, and always give you different shots. Last week we were hoping onto train tracks and walking on rocks at the beach, who knows what next week will bring!